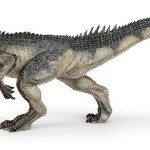 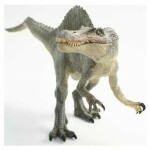 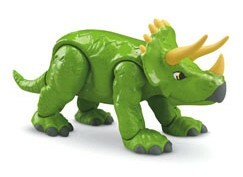 The Imaginext Triceratops is one of the new dinosaur toys released for 2011 by Fisher-Price. 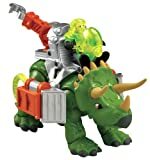 Like the other Imaginext dinosaurs in this series it can be used like a standard Triceratops dinosaur. 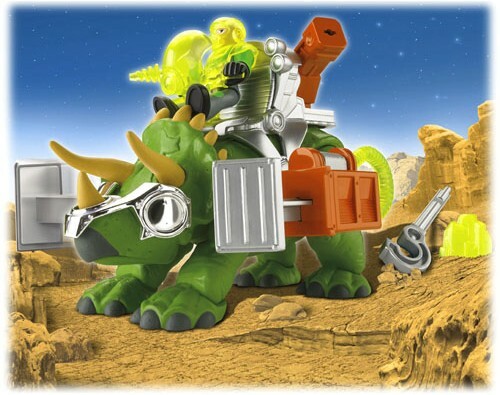 But the Imaginext Triceratops can put on its armor, equipped with battering rams and morph into a more futuristic version that is sure to stimulate lots of imaginative and creative play and fun. 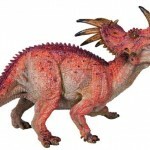 The Imaginext Triceratops is ready for action and can morph from prehistoric to dinosaur of the future in a snap. 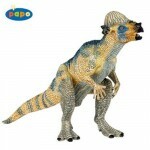 He makes a great looking, detailed Triceratops for regular dinosaur play. This Imaginext dinosaur toy also comes equipped with two battering rams on either side of his harness, he now is a futuristic dinosaur warrior. 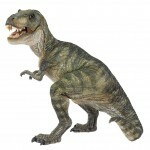 With the press of a button his battering rams extend for great action. 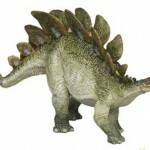 There is also a tow hook or this dinosaur dozer to use. 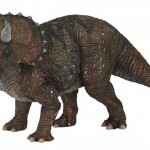 There’s a control panel on the Triceratops’ back for the included figure to ride in. 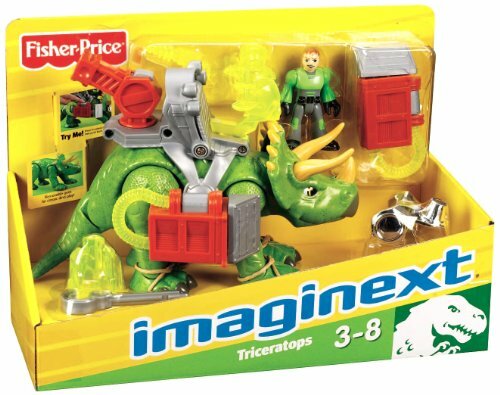 The Imaginext Triceratops from Fisher-Price will make a really fun toy for kids from 3 to 7 years old and will stimulate lots of active and creative play that will allow a child to fantasize about the past and the future. 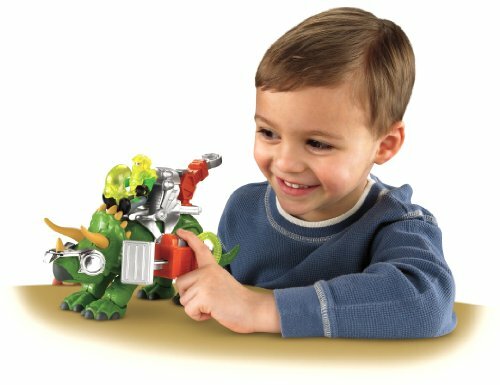 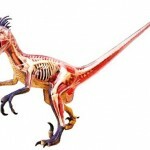 This dinosaur toy also is affordably priced and wont break the bank..
Fisher-Price Imaginext Pterodacty is a techno dinosaur with a dino helmet, a figure helmet, a projectile launcher, a rock, a tool and a tow hook. 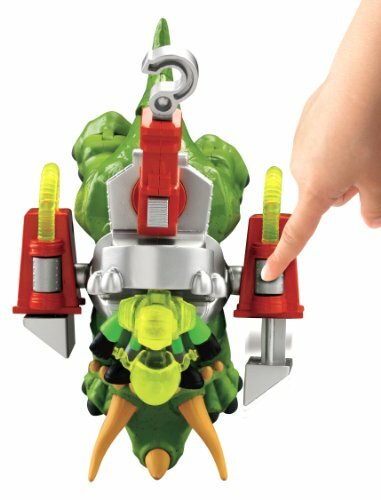 Tow hook can help save a person while projectile launcher and the battering rams can scare enemies. 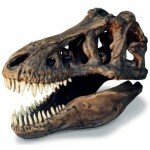 Why You'll Love It: Explore the adventurous pre-historic era with this super cool dino.